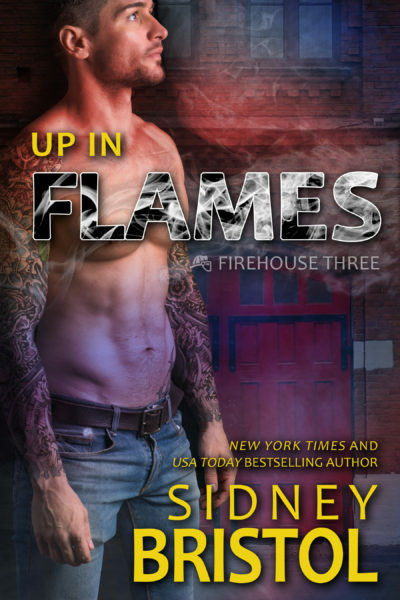 Firefighter Nate York isn't the kind of guy she needs, but that hasn't stopped him from wanting Allison from the moment he clapped eyes on her junior year. Years later, he's still thinking about her. Even though his life is great, he can't help but wish he was the polished, urbane kind of man who would catch her eye. He's made himself satisfied with her friendship, but that's not all he wants. Not by a long shot. And when an unexpected kiss makes him realize life isn't lived standing still, he makes a move for the only thing he wants for Christmas. Her. Allison Kurtz keeps her time as filled as she possibly can. That way she can't dwell on her string of failed relationships that stretches all the way across Texas. When an old friend cashes in on a favor, she happily agrees. Helping her buddy Nate pick out a Christmas puppy at Hopeful Paws will be a welcome distraction from her most recent failure in the romance department. 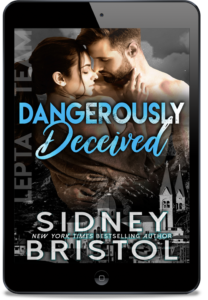 But their simple friendship isn't so simple anymore, and Allison's worried that she'll lose the one guy she's always been able to trust if she falls for him. Can a Christmas together convince her that the one she's been searching for has been right beside her all along? The glow of their love will LIGHT UP THE TREE.